Would you like to volunteer for the 2019 Winter Games? 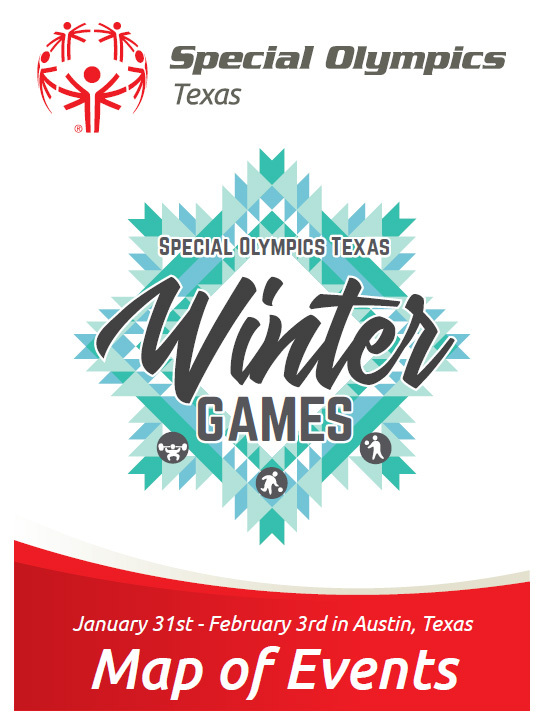 Make sure to post your Winter Games experience on Facebook, Twitter, and Instagram using the hashtag #WG19 & #sotx. Don't forget about our Scarf Project on Saturday evening where we will be distributing scarfs out to our athletes. It is also our 50th Anniversary. So, in honor of the 50th (Golden Anniversary) our color will be “gold”. 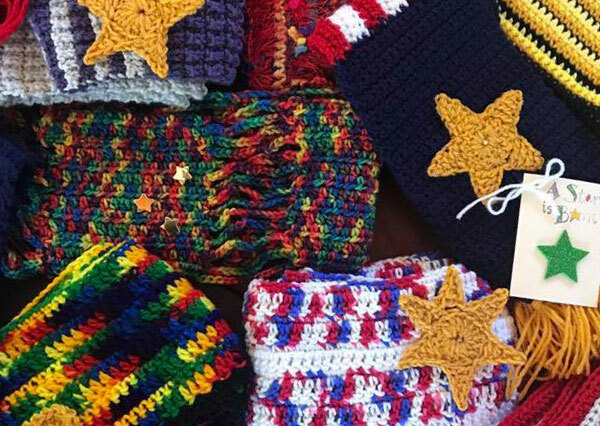 It can be a shiny gold, a mustard gold tone, gold beads, crocheted or knitted gold stars to attach, gold star buttons. Special Olympics Texas has partnered with Hotels to Hope to offer attendees and delegations discounted hotel options. As an added benefit, Hotels for Hope donates $2 per room night to SOTX at no cost to you. Help support our mission by booking through Hotels for Hope. Fit Feet, FUNfitness, Healthy Hearing, Health Promotions, Special Smiles, Strong Minds, and MedFest.